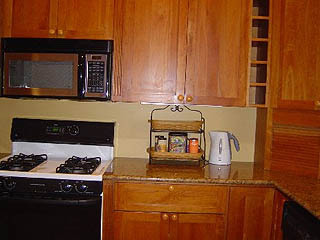 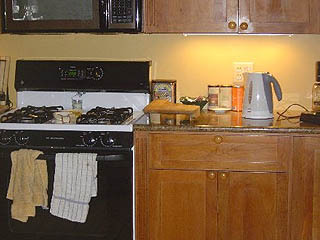 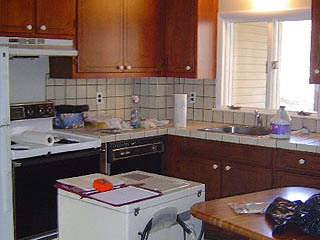 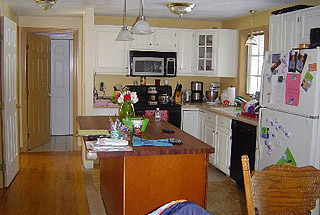 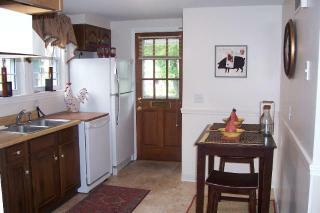 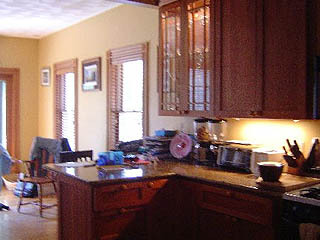 Before-this kitchen was long and narrow with no definition to it. 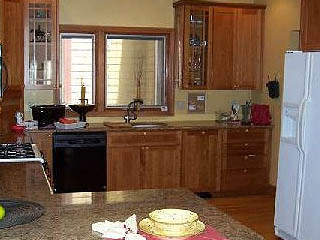 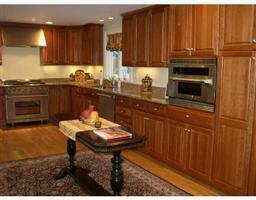 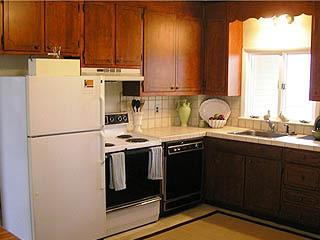 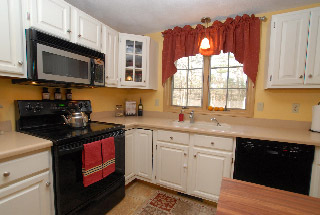 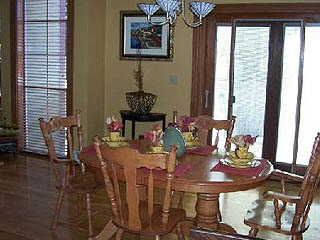 After staging this kitchen the buyer can visualize themselves sharing a meal with their family in this space. 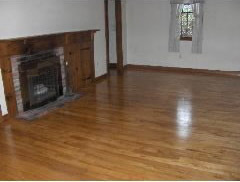 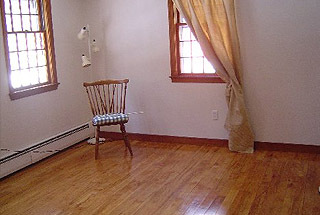 This vacant living room leaves buyers at a loss of what to do with space. 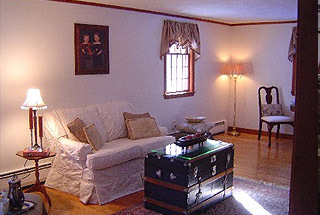 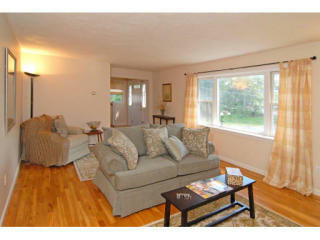 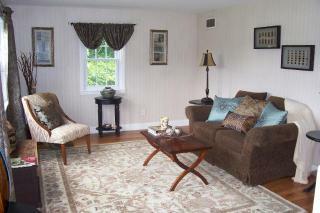 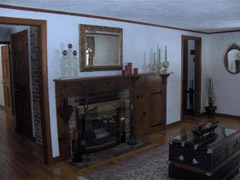 After staging this large vacant living room the buyer can now visualize living in this space. 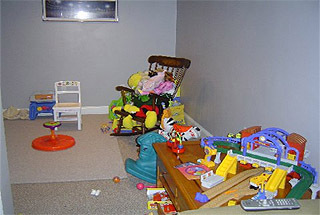 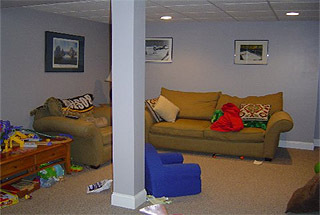 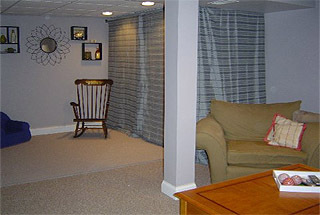 playroom after, by hanging draperies and concealing toys behind sliding rods, buys are not distracted by all the toys. 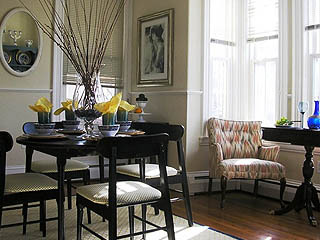 Living room before, by rearranging furniture placement, adding tables and accessories we opened up this whole space. 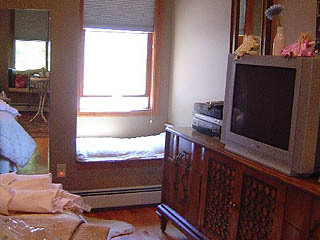 Master bedroom before, bed was not in the optimal location and needed some dressing up. 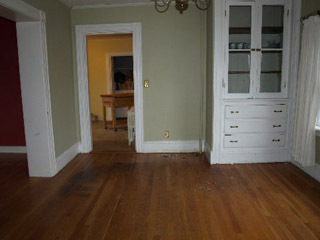 Vacant first floor room, buyers can see what it could be. 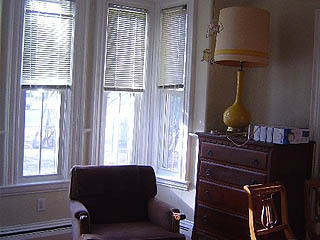 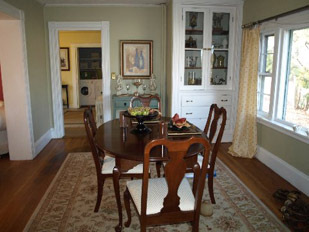 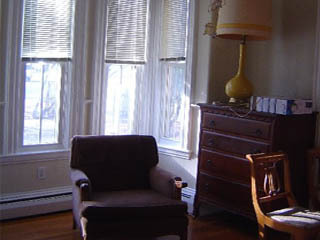 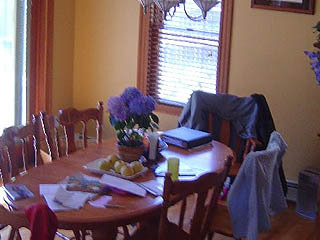 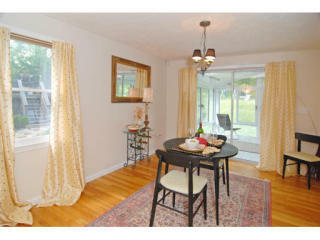 Staged,by adding a simple desk, rug and window treatments the potential buyer can see the possibilities of the space. 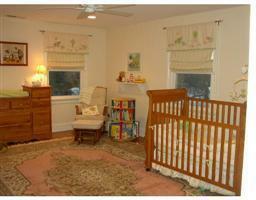 Before , empty and out-dated. 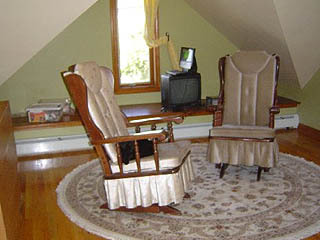 Before, area rug is too large and takes away from living space. 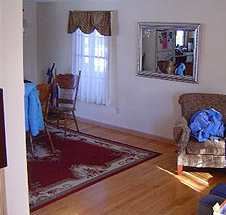 Staged, by replacing area rug, swtting the table and rearranging the living room furniture gave the room more purpose and flow. 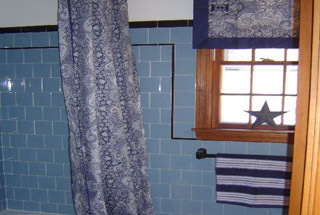 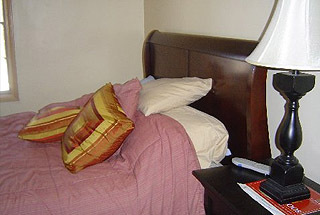 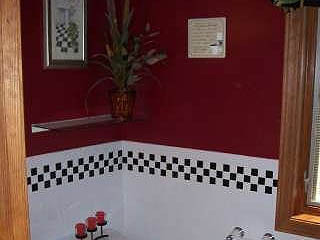 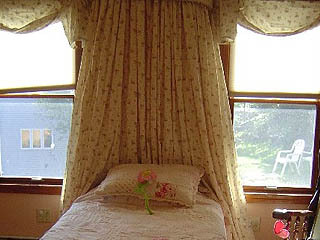 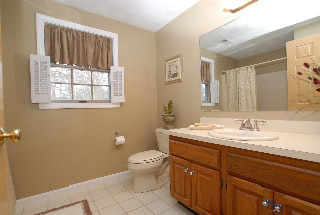 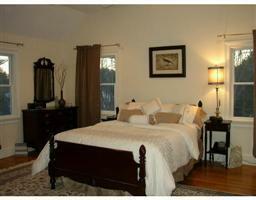 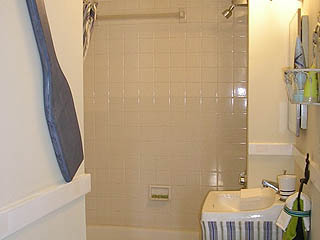 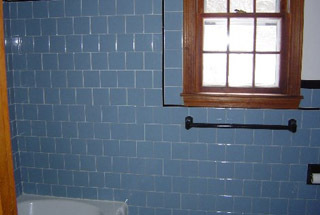 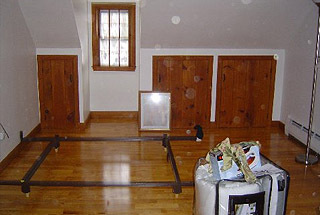 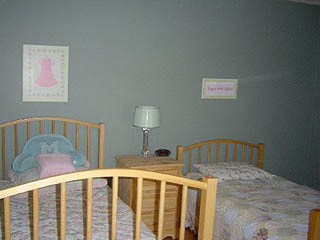 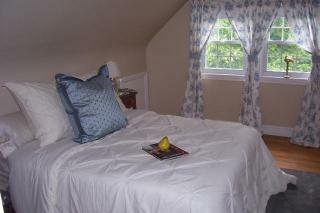 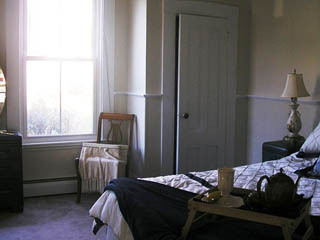 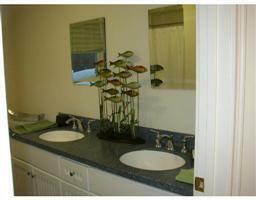 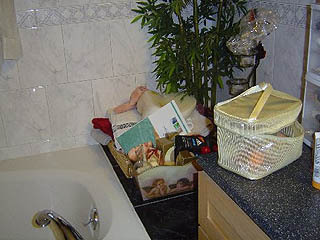 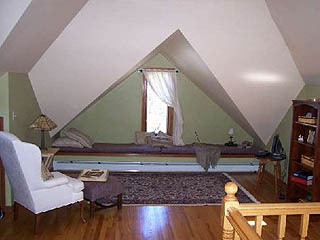 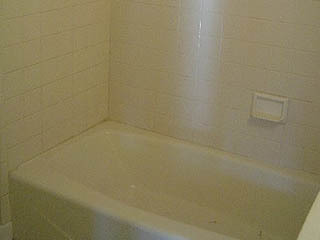 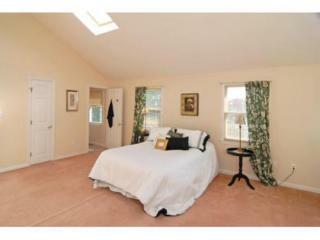 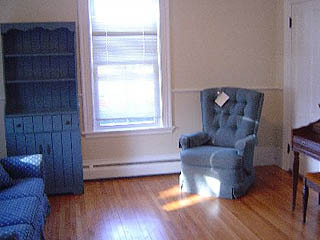 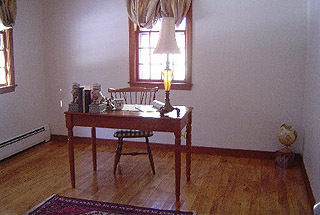 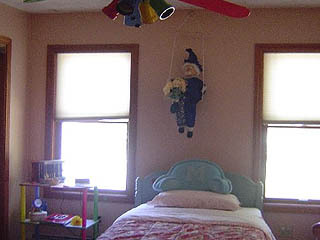 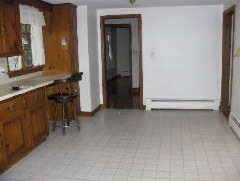 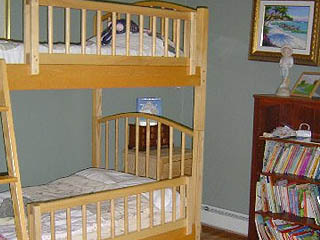 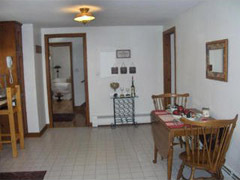 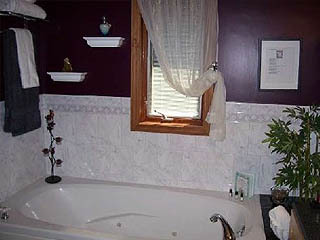 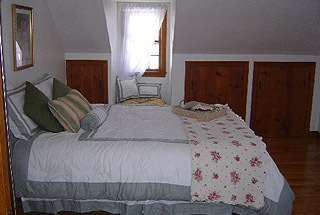 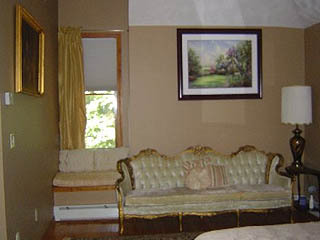 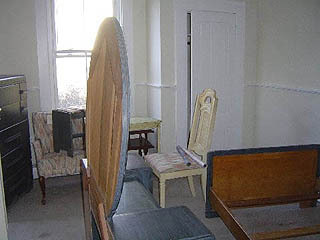 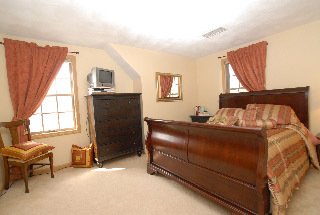 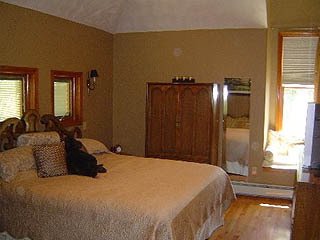 Before, a cold, vacant room, leaves potential buyers at a loss. 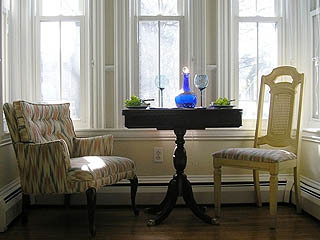 Staged, simply adding a bed, creating a window seat and some simple accessories make this room warm and inviting. 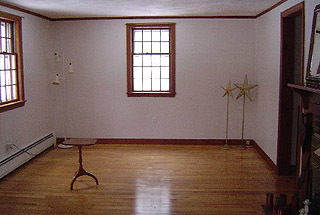 Before, this large vacant space was difficult to visualize its potential. 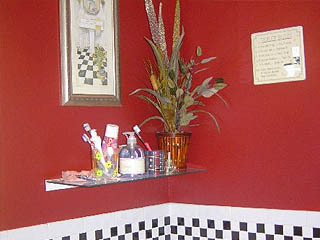 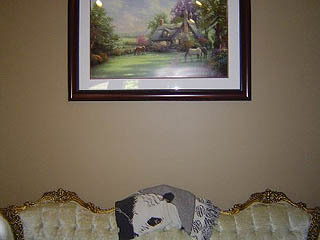 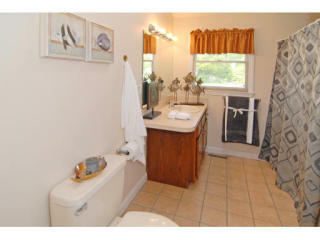 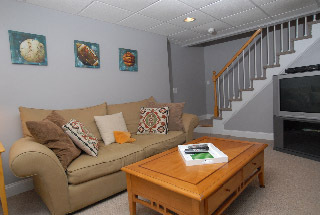 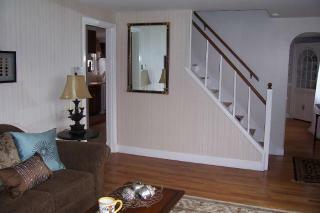 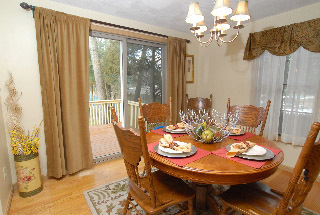 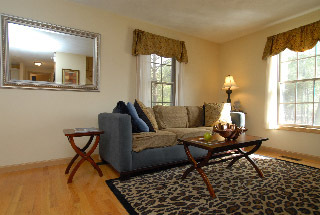 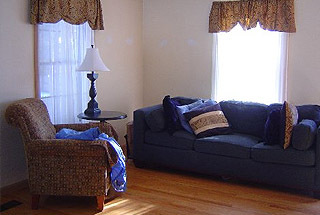 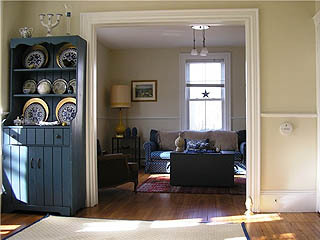 Staged, by creating a few different seating areas allows potential buyers to move in.